I like Faith. A ton. 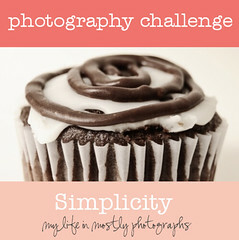 I like her so much that I am currently enrolled in one of her online photography classes called "Simply SLR". I highly recommend the class and encourage you to check it out if you are interested in learning how to shoot in manual. I decided to participate in her photography challenge this week since I have the perfect picture. Behold! Pweezy and his "silly smile" as he calls it. I love this kid. Wordless Wednesday: This is how we do. Would you like a mommy salary?